Ed Berry ’13 MBA ’14 represents NFL stars Aaron Rodgers and Randall Cobb, among others, as a representative for Creative Artists Agency. Professional MBA application deadline is July 1. Listen to students & faculty talk about why studying business at UK is a great choice! Unlike your typical MBA, the UK MBA is a redefining business experience. Our cutting-edge track of programs will give you a broader understanding of business functions, through one-of-a-kind, engaging real-world experiences. A Masters Degree from the Gatton College of Business and Economics is a formative educational experience unlike any other. Emerge with the confidence, skill-set, and experience necessary to succeed in the professional world. Pursuing a doctoral degree in the Gatton College will prepare you to meet the challenges of today's business and academic worlds. You'll be ready to conduct cutting-edge research, and to be a leader in your chosen field. 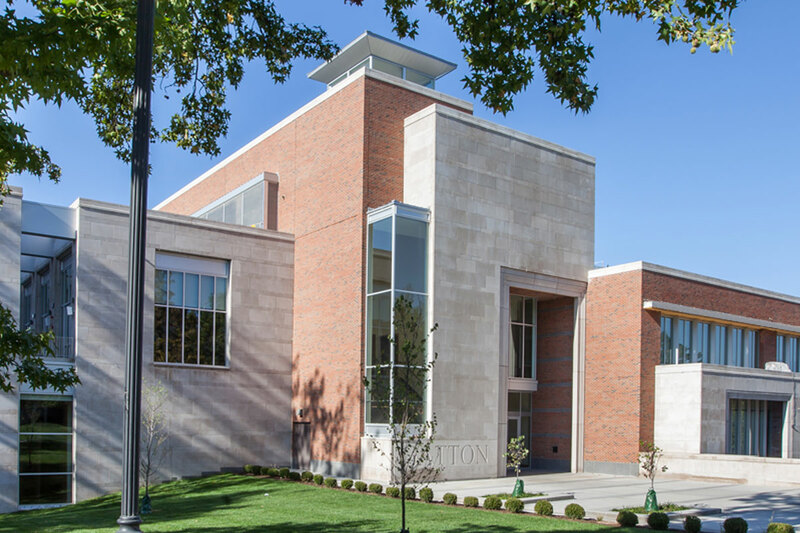 The Don & Cathy Jacobs Executive Education Center at the Gatton College of Business and Economics is Kentucky's premier executive education source and provides companies and individuals tremendous learning opportunities.